Do you remember the last time you looked for page 2 while searching anything in any of your desired Search engines? Well, on most occasion the answer is negative. 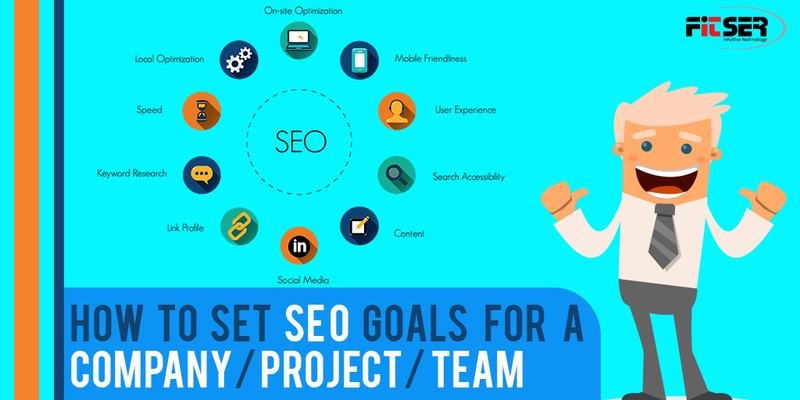 The most common question that lurks at the back of your mind is – how to bring your website to the first page or hoe to find the best SEO service agency that can help you achieve the target? 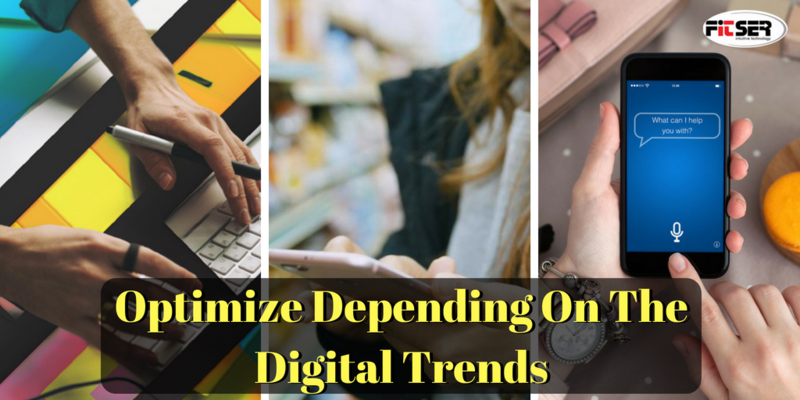 Perhaps you believe that you have found the easy and effective stuff to achieve the best result – keywords that are perfect for your niche, optimized titles and body as well as XML sitemaps. In spite of all these, you still couldn’t break past the competitors in the SERPs. 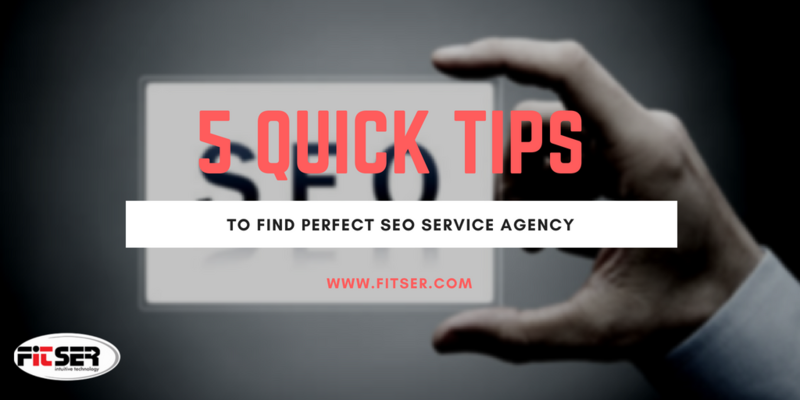 Look no further because here are tips to search for the SEO service agency and hacks that will not require prolonged years of SEO training. The task might seem daunting without the following tips. 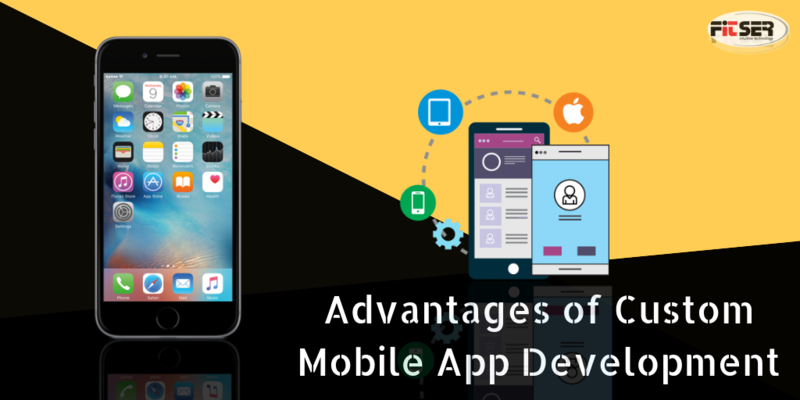 You need not change an integral part of your site for the implementation of these hacks. Intrigued? Let’s take a closer insight. While you are short-listing, Seo companies make it a point that the first thing that you ask for is to provide you with the case-studies and stories from the past clients. SEO consultants who are genuine will provide you with the details of the clientele that they already served. On the contrary, others denying the same needs to be omitted from the list immediately. The reason being that the testimonials equate to both affordability and experience. Conduct quick research to find the information required. It is important to sit down face to face with various SEO firms and seek a free consultation. After a few such discussion sessions, it becomes easier for you to choose the service. Maintain secrecy while doing the job thus erasing all the elements of confusion. After spending a considerable amount of time in the research, it is easier for you to choose successful Seo firms. Often clients compete for services and attention of SEO firms rather than the other way round. If you are in search of an SEO service agency that is knowledgeable, experienced and action-oriented, then the best way to find one is to ask a few questions. Do the company promise fast result? Be cautious! Know that Search Engine Optimization needs time to show the desired result. The honest and genuine agency will let you know that it will take 4-5 months for the initial results and gradually the substantial result will be shown to the clients within 6-12 months. Ask the number of years that the agency is in business and what philosophy do they follow while working with clients? Make sure that the company you choose has been in the business for quite some time now and is not using spam tricks to bring the SEO rankings. An all-rounded approach to boost the rankings for a client is a good sign and proves that the company is trustworthy. Since outsourcing is a trustworthy option for global clients, you need to look at the fact that a company you shortlisted is transparent with their working details, approach and contacts. The company must ask for all your contact information and provide you with theirs. Check whether you are getting the best price and honest insight in the work module of the company. A genuine company makes it a fact that they provide you with a clear and detailed monthly report that trace the progress. Trust that you developed: That’s earned when you have a one to one discussion with the company officials and find the words genuine and convincing. Through Referrals: If you abide by the referrals from a friend or acquaintance who have taken the service already, that’s a wonderful sign. 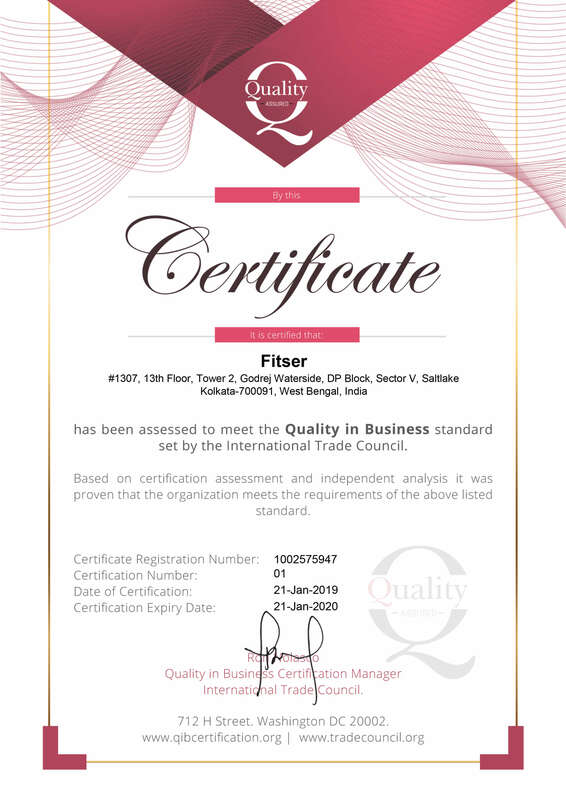 Through matching communication style: Even when everything is excellent about the company yet you feel a bit uncomfortable when it comes to conversation and communication, Fitser advise you that might be a cultural mismatch and not a good option for you! need to pay an upfront amount and ongoing monthly fee. There must be a time when the payment recurs and the contract is renewed. Make sure that you get details of the same at the time of signing the contract thus making it clear there is no scope of hidden cost. 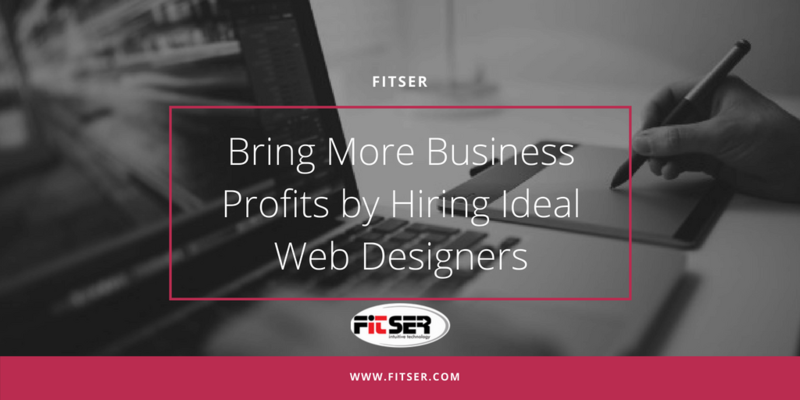 All the points discussed above falls under the Fitser philosophy and we take pride in both the creativity and science that we utilize to help all our clients looking for a genuine small business SEO.